Top 7 Backwater Locations In Kerala You Must Visit! Backwaters in Kerala are one of the most important tourist spots. Are you planning to visit Kerala? This article would help you to find the top 7 backwater locations in Kerala. Backwaters in Kerala is a unique blessing of nature. The network of waters of almost 900 kilometers is formed of canals, rivers, lakes and inlets of the Arabian Sea. The Kerala backwaters are spectacular and the major reason why Kerala is titled God's Own Country. 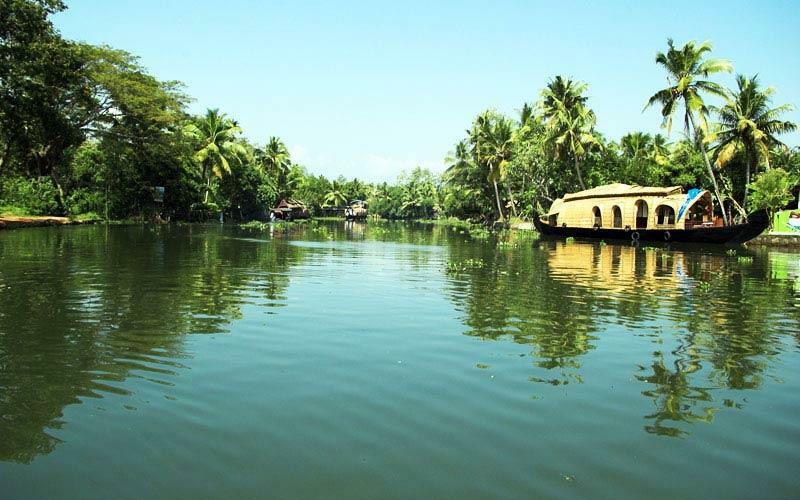 Journey through the backwaters is an experience of natural bliss. 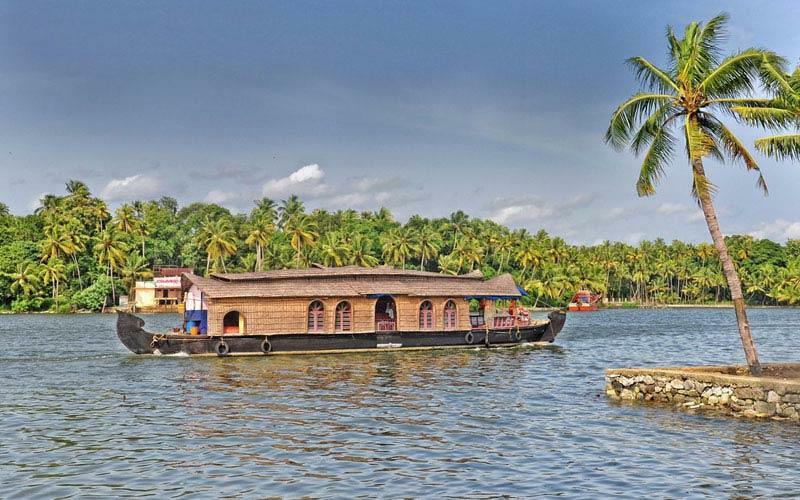 Houseboats in Kerala are the only mode of travel on the blessed backwaters. 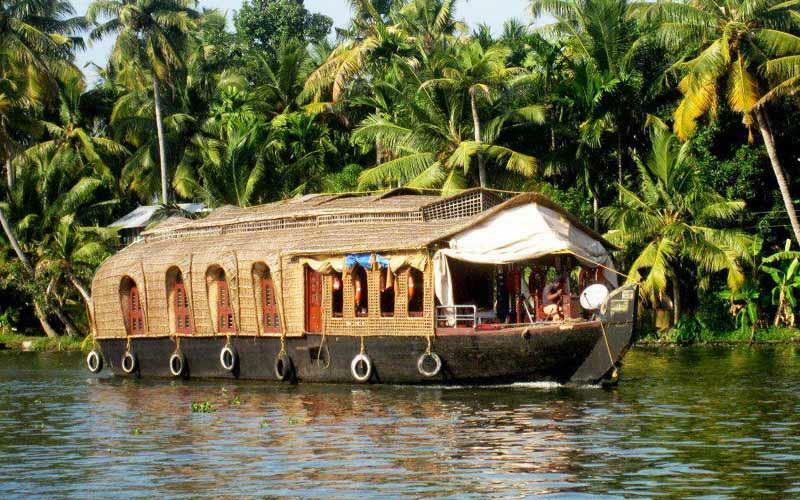 The traditional Kettuvallams have been transformed into leisure barges which take you on a relaxing and memorable sojourn. Here are the top 7 Backwater location in Kerala you must not miss! Situated on the Vembanad Lake, Kumarakom backwaters is one of the places you must visit in Kerala. Best described as a picturesque village surrounded by emerald waters, Kumarakom is a cluster of tiny islands on the Vembanad Lake. Perfect for honeymoon couples and visitors seeking refreshment, the backwaters have a magical effect on everyone who spend time here. The Kumarakom bird sanctuary is one of the attractions which you must visit. Birds of every kind inhabit the haven and you can easily spot them here. Do not miss a houseboat tour, it's truly amazing. 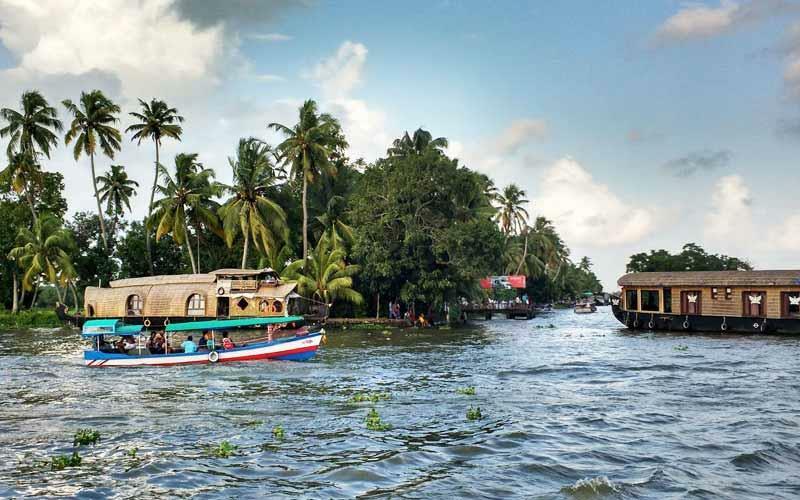 The Alleppey Backwaters is one of the most beloved tourist locations in Kerala, in fact in India and is lovingly named the 'Venice of the East'. The backwaters have an international reputation, favored by honeymoon couples, people seeking the bliss of Ayurveda and people seeking to escape cities from all over the globe. One of the major centers for backwater boat trips in Kerala, the backwaters in Alleppey are served by ferries to Quilon and Kottayam in particular. Pass through palm fringed canals, scenic hamlets, paddy fields and unique ecology, it's an experience you never forget. Kozhikode, a small town on the Malabar Coast is perhaps the most laid-back backwater destination in Kerala. 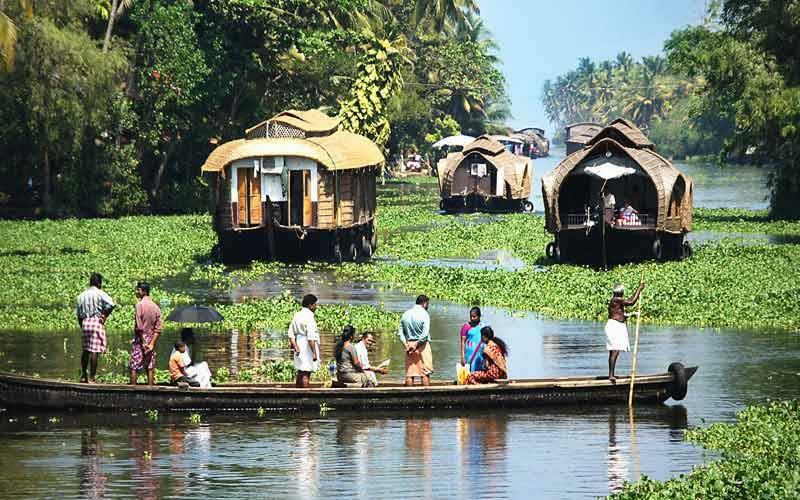 Beautiful, unspoiled and charming, the backwaters offer promises of enchanting holiday options. For a boating trip Elathur, the canal and the River Kallai are favorite haunts. Take a ferry or take a hand-ridden boat. Do not miss to visit Kadalundi bird sanctuary. A blissful locale of avians, the sanctuary is prefect for bird watching. To try a hand at watersports, pay a visit to Korapuzha Jalotsavam. Kasargod is one of the most beautiful backwater locations to visit in Kerala. Snuggled on the seashore of Arabian Sea, the backwaters of Kasargod are unrivalled. Boat cruises here are simply breathtaking and one you must not miss. Go out on a mesmerizing trips to the enchanting Chandragiri and the vivacious Valiyaparamba. On your backwater tour check out the well-preserved Bekal Fort, the Pallikere and the Kappil beach. Ashtamudi Lake is the gateway to the backwaters. The 16 km long lake is the second largest in Kerala. One must not miss out on the spectacular bliss of the Ashtamudi Lake. The best experience of Ashtamudi is an 8-hour trip by boat from Alleppey. Enjoy the lavish comforts of the houseboat as you pass through water-bound villages, paddy fields, unique ecology and some majestic structures. Kollam Backwaters is a historic location in Kerala. One of the oldest ports on the Malabar Coast and a major international trading point in days gone by, now it is known for its marine and cashew industries. 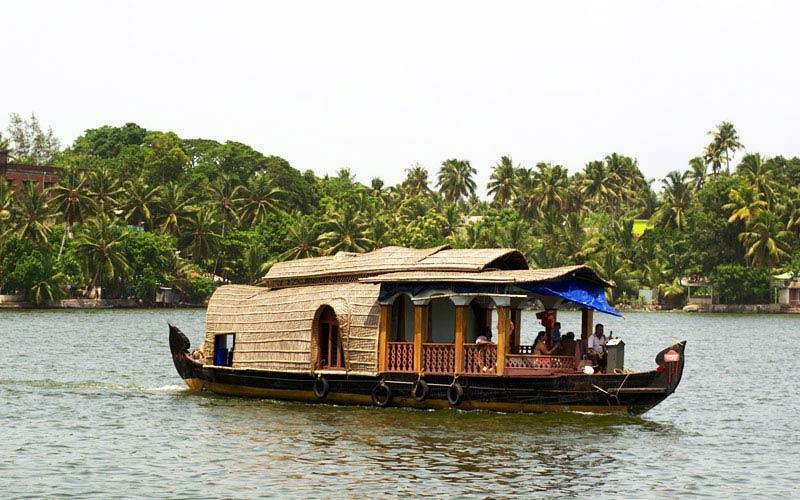 If you want to experience something truly unforgettable, go for an 8 hour boat trip from Kollam to Alleppey. Spot Chinese fishing nets, pass through scenic villages and enjoy the unique ecosphere created by the backwaters. Kochi, the Queen of the Arabian Sea has many pleasures, but the best of it all is the amazing backwaters. 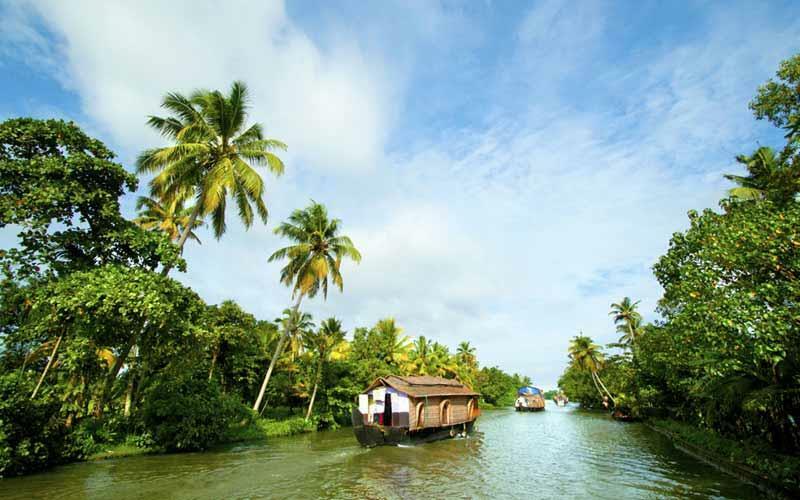 Lined by palms and coconut groves, the backwaters of Kochi opens out into the Arabian Sea. You can go a day cruise through the winding waterways. You backwater ride will present views of the old tiled-roof houses, building of the Cochin Port Trust, a close look of the Willington Islands, Chinese fishing nets, multi-ethnic relics and more.